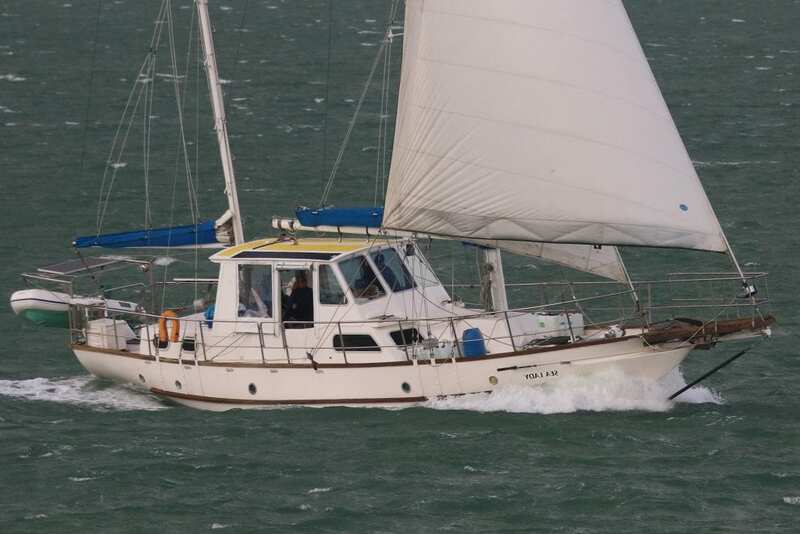 Samson C-Breeze, designed by Norris, built by Tinsley and launched in 2008. 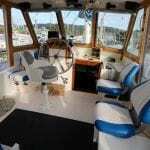 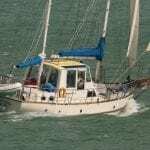 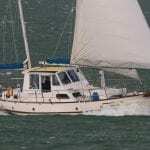 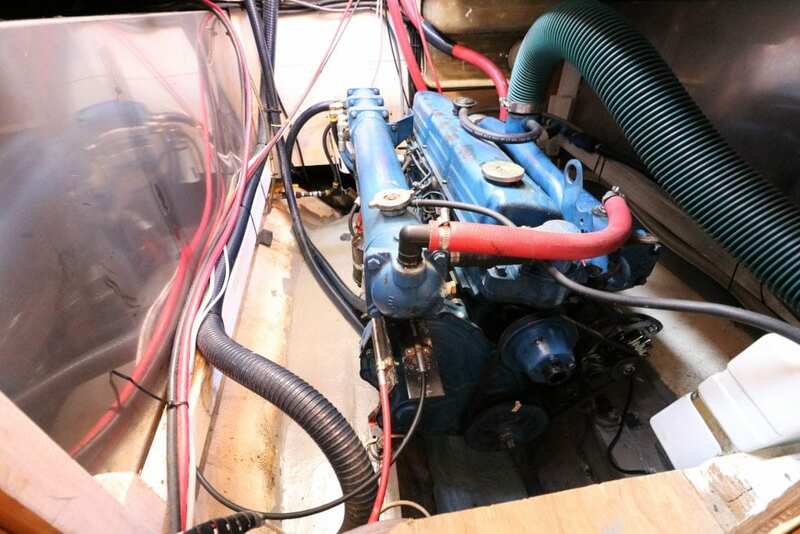 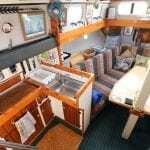 Powered by a 120hp Ford, she is a large volume, comfortable cruiser or Live-aboard with sail handling from the pilothouse. 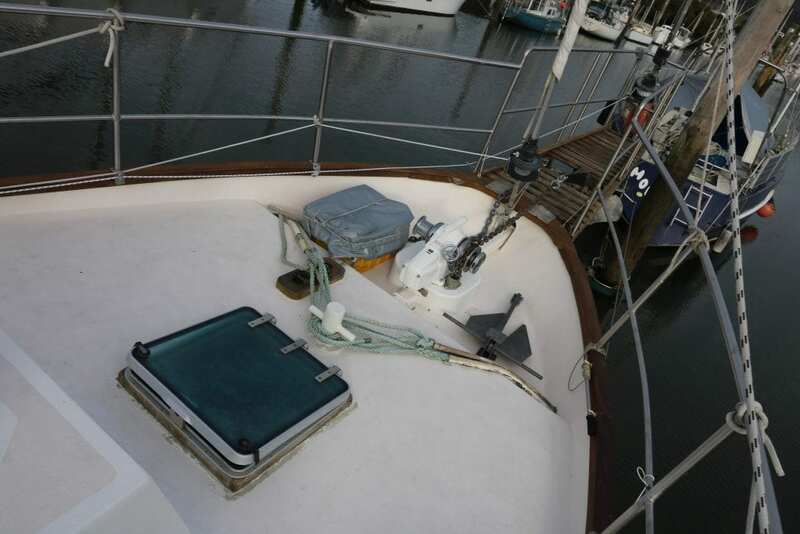 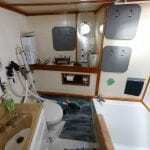 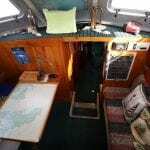 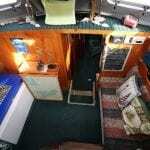 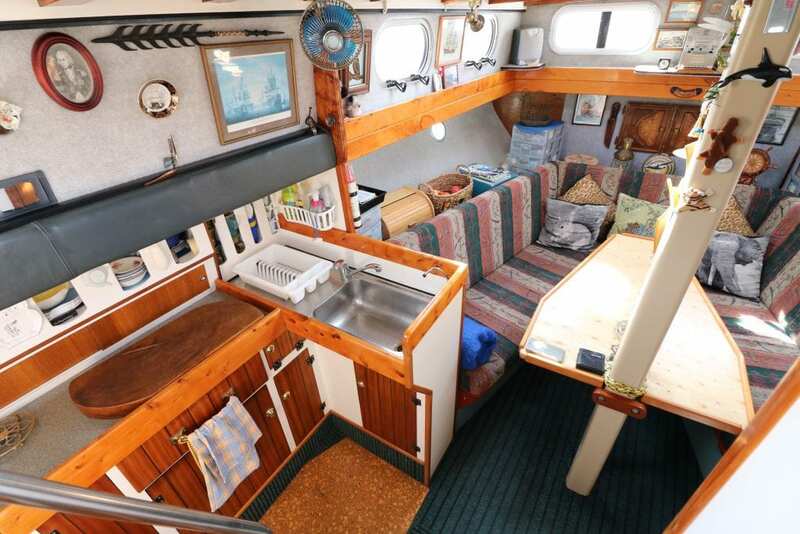 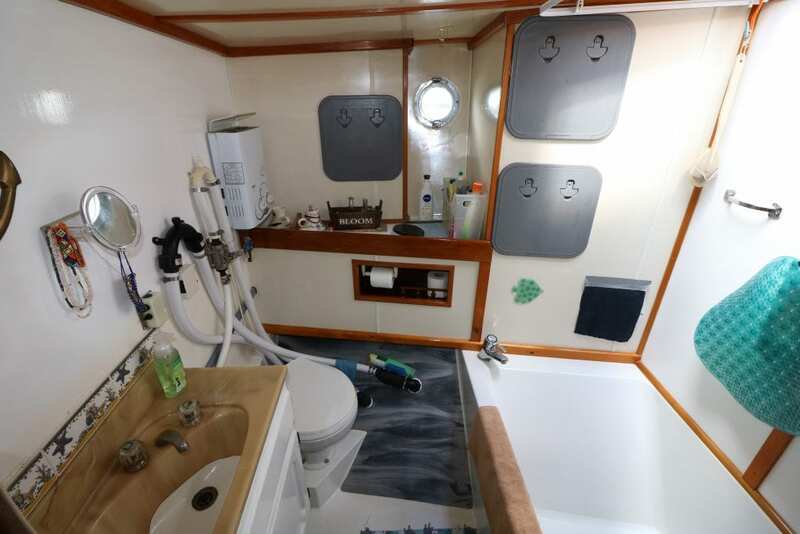 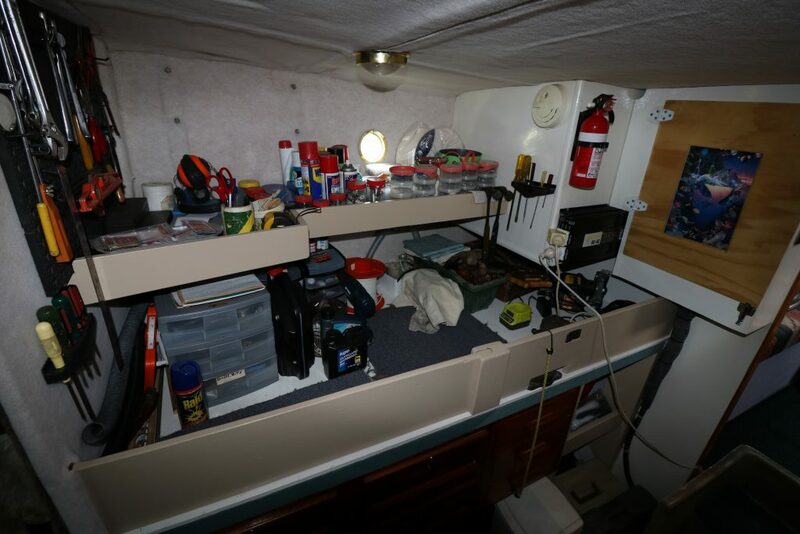 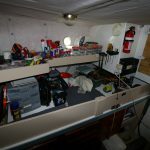 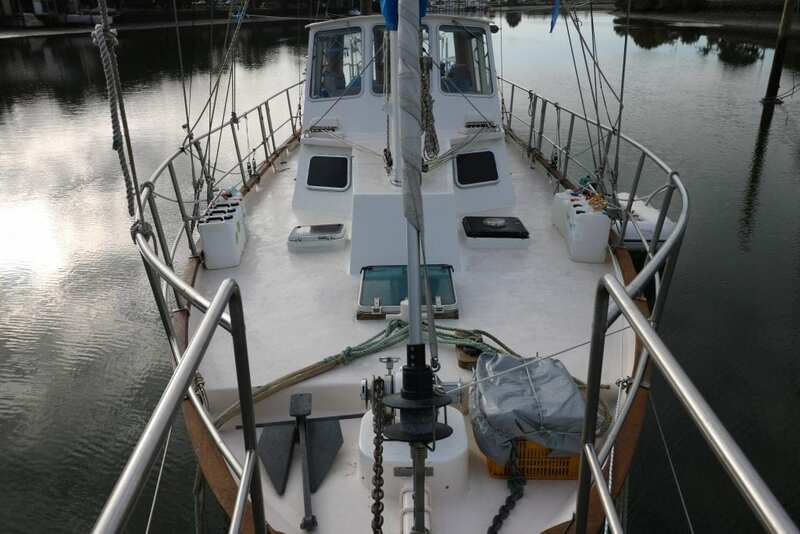 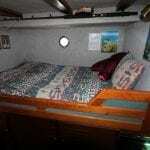 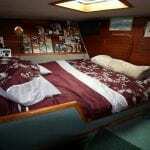 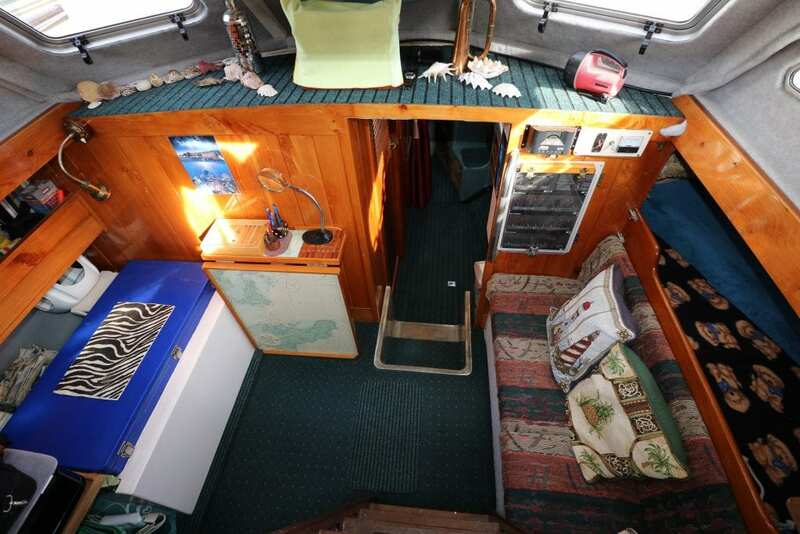 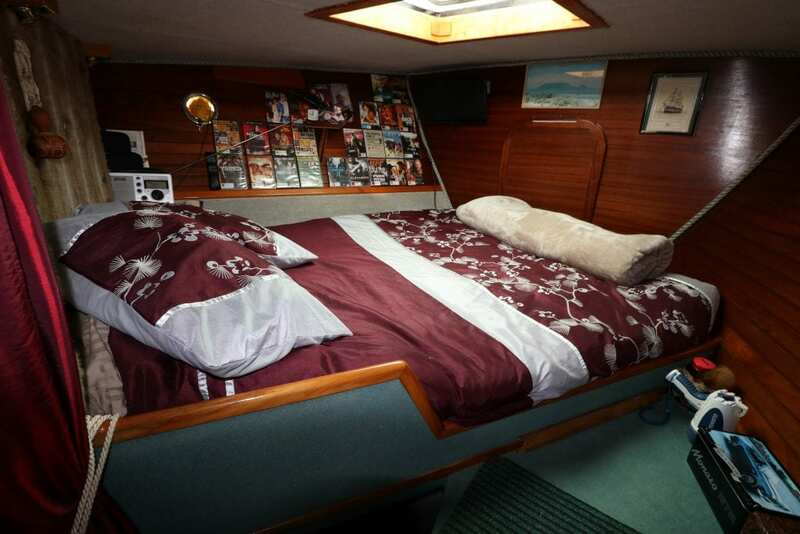 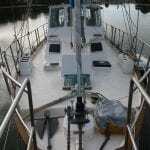 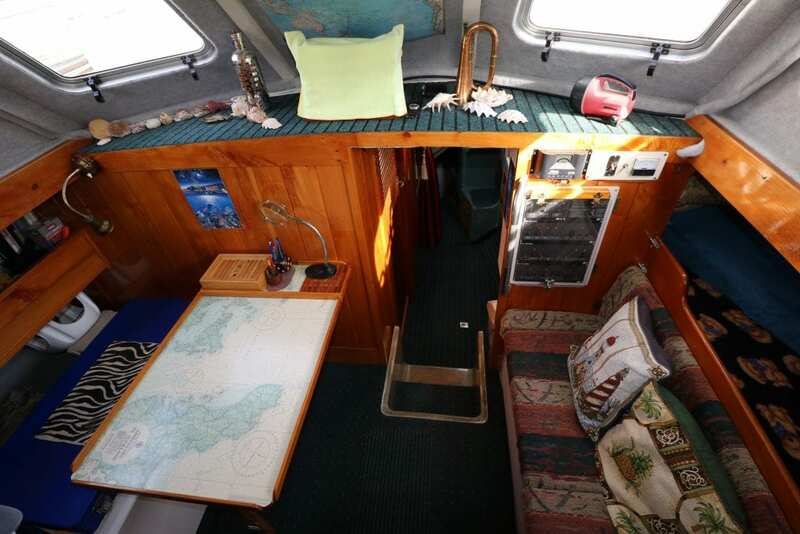 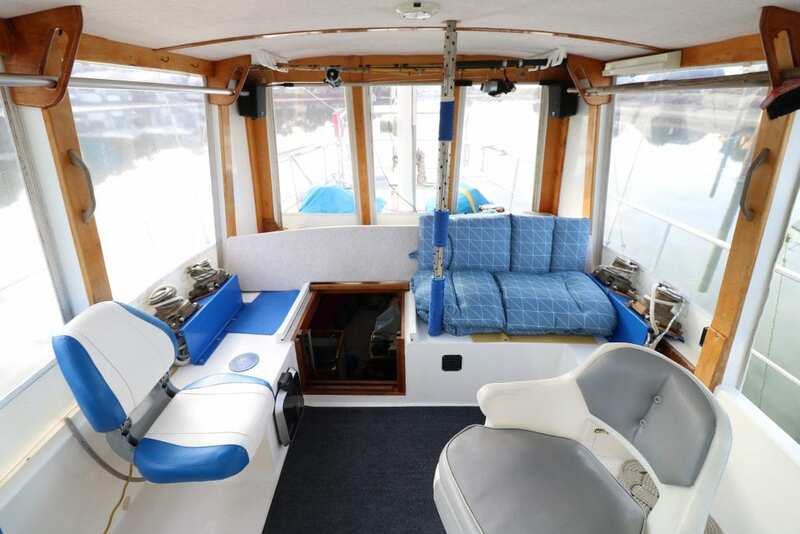 Solid stainless steel life rails, wide walk-around side-decks, workshop, Shower over Shub. 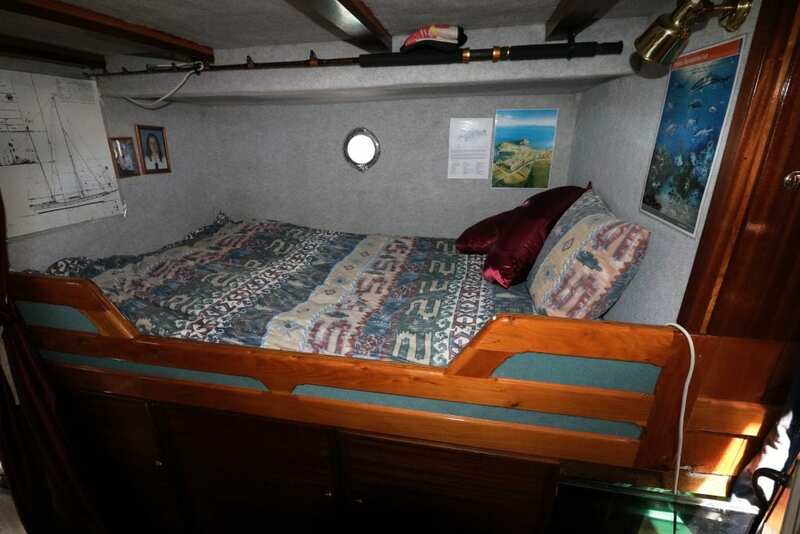 Built with comfort & family safety in mind. 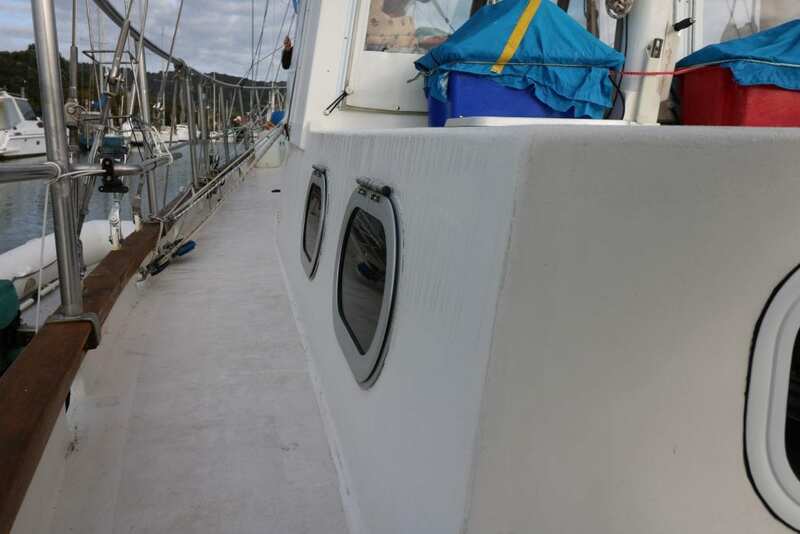 Sanitary Plastic, Holding tank is in place, not installed. 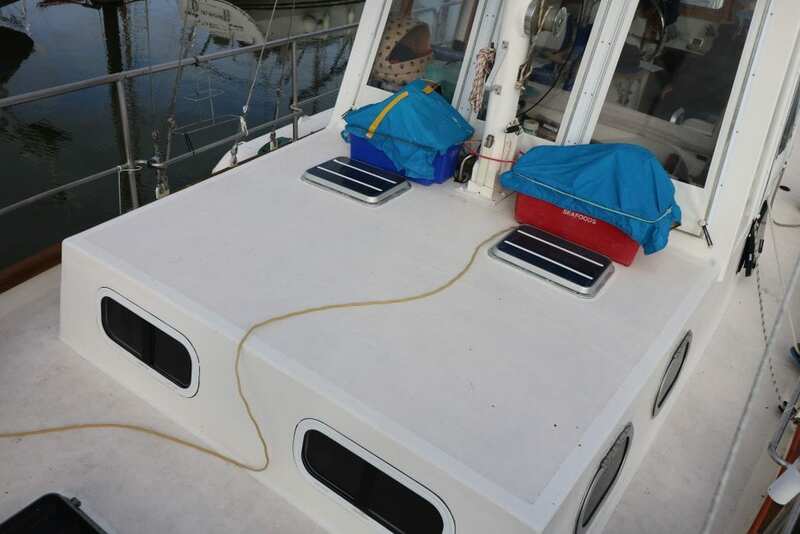 2 x Delta's (1 x 85lb, 1 x 65lb), 1 x Danforth. 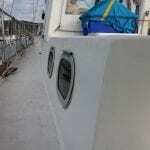 100m x 1/2inch short link chain, secondary chain & Warp. 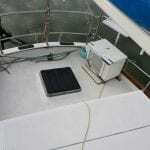 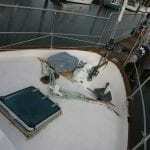 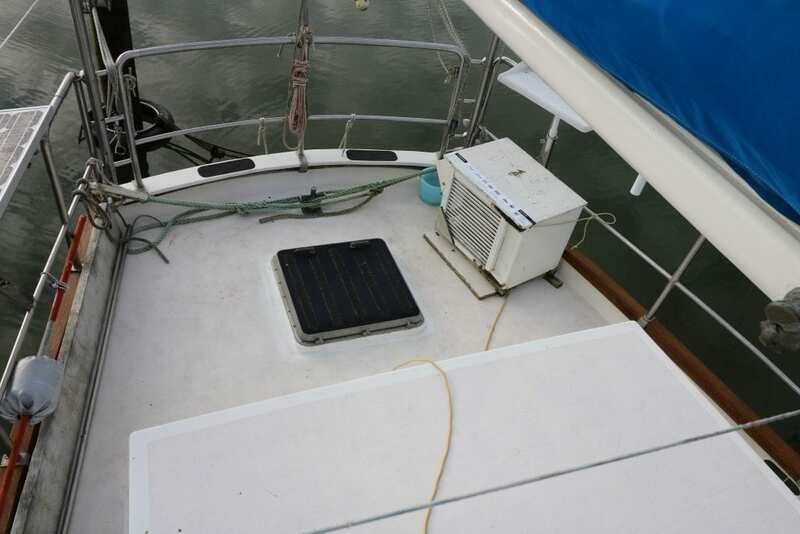 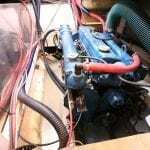 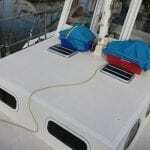 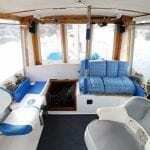 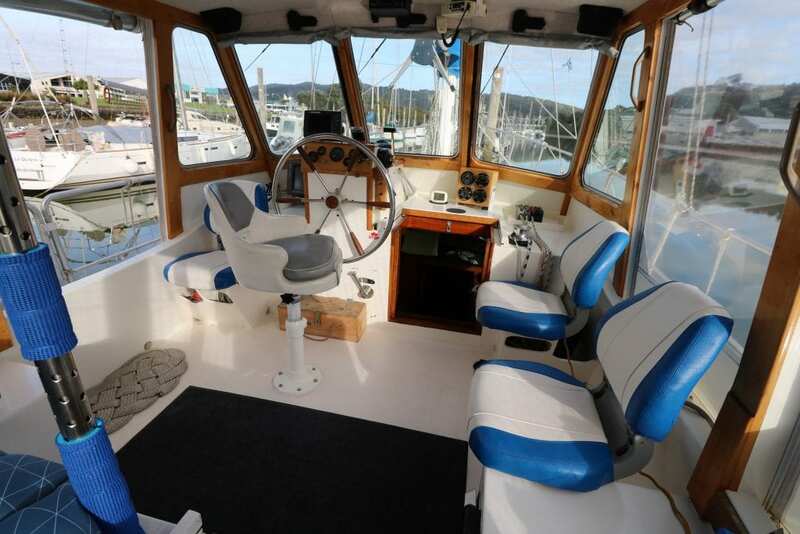 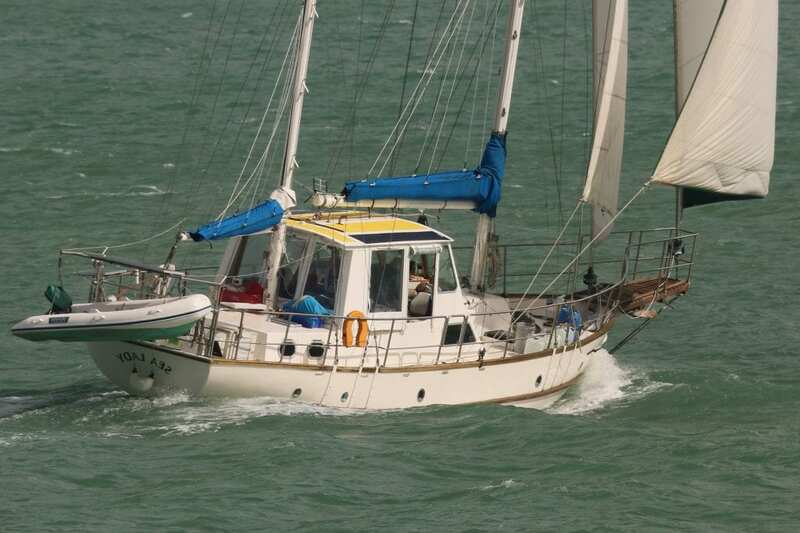 Lofrans, Falkon 12v Electric, controlled from Pilothouse. 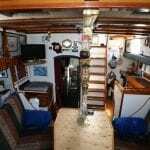 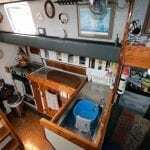 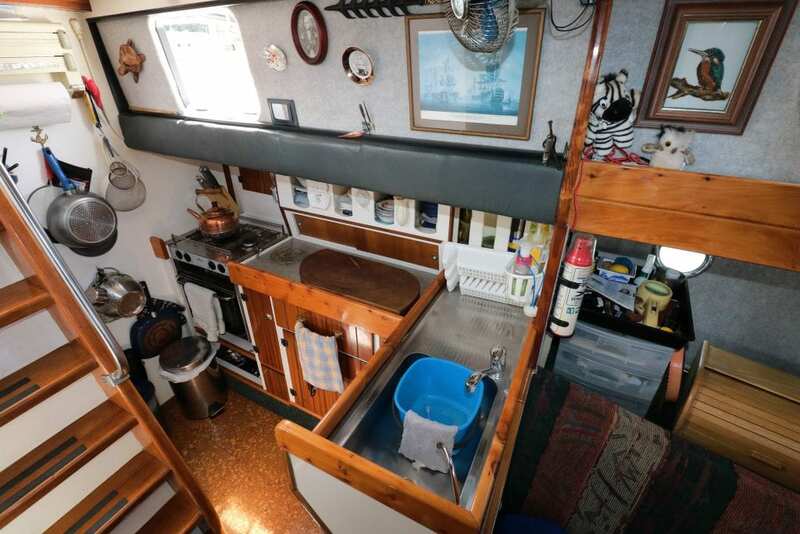 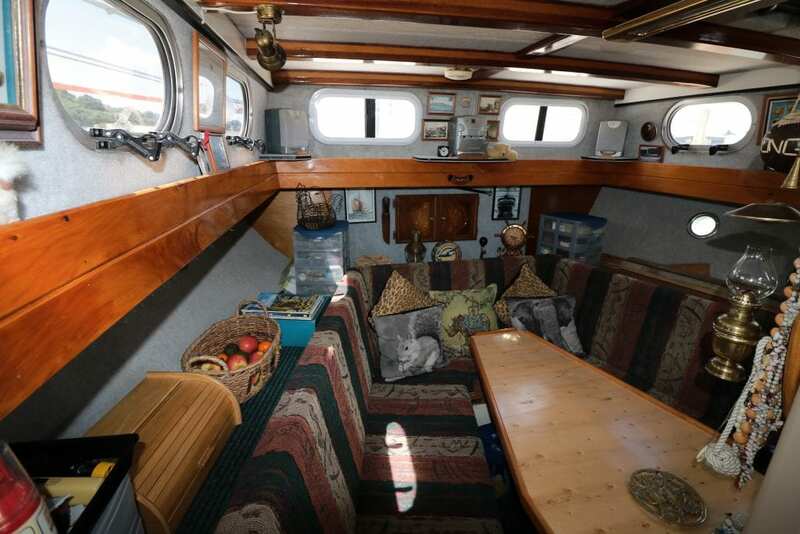 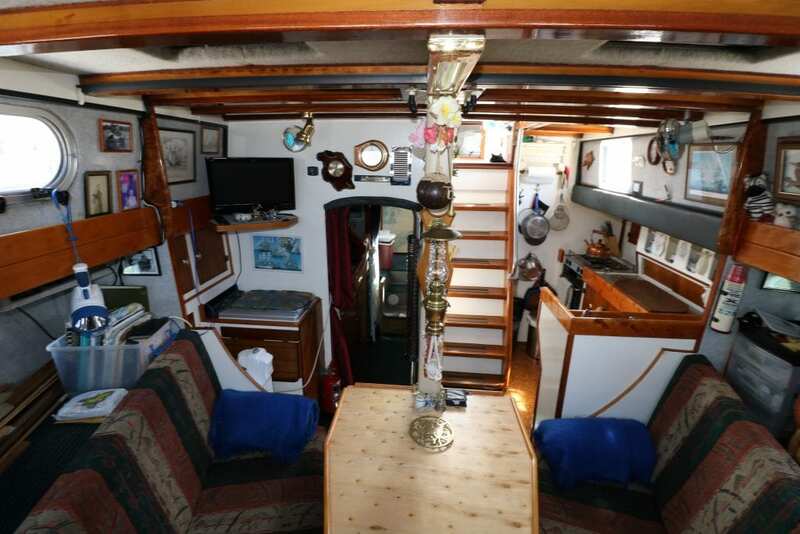 Yes, Good sea going galley with Pantry.